As another H-1B season comes to an end, one thing is clear: the demand for educated foreign workers is as high as ever. 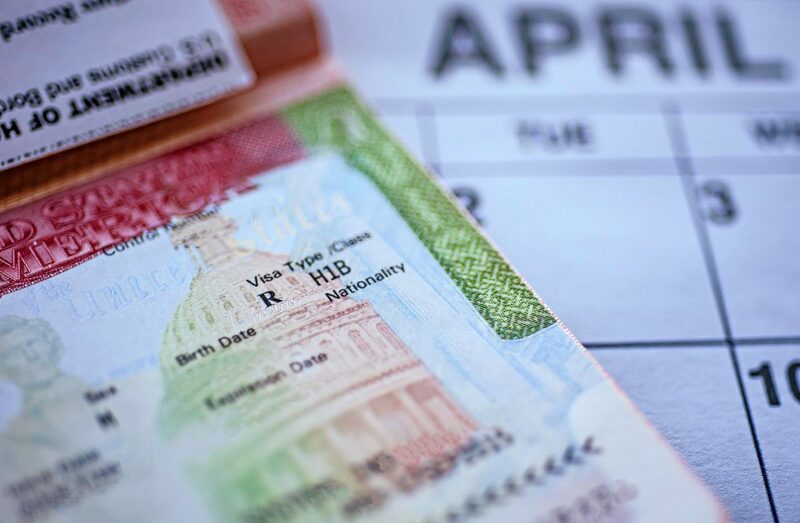 The annual H-1B cap was reached within a mere 5 business days. U.S. Citizenship and Immigration Services (USCIS) began accepting petitions for Fiscal Year 2020 on April 1. On April 12, the agency announced it’s received more petitions than the entire yearly cap allows. There is a limit of 65,000 regular visas available each fiscal year for new hires. Another 20,000 visas are for foreign professionals who graduate with a master’s degree or Ph.D. from a U.S. university. In recent years, demand for H-1B visa numbers has far outpaced the supply. In fact, this is the seventh consecutive year that the regular H-1B visa cap was hit within a week. Beyond the inadequate number of visas, employers faced last-minute USCIS policy changes three years in a row. These policy announcements affected H-1B petitions submitted close to the first day of the filing season. The agency made another change in January 2019. USCIS reversed the order petitions are selected in. In the past, USCIS selected petitions for the 20,000 “master’s exemption” first. Now, the agency will first conduct a lottery using all H-1B petitions. After that lottery is complete, it will run a second lottery with all remaining “master’s exempt” petitions. This change will likely result in USCIS selecting more petitions for workers with U.S. master’s degrees or Ph.Ds. But that change doesn’t necessarily represent the best choice for every available position. Under the new system, some workers may slip through the cracks. For instance, a foreign national with a master’s degree from a U.S. university might have a better chance of getting an H-1B visa number than a scientist with a Ph.D. from a foreign university. Though these new policies may alter the H-1B selection process, the workers will continue to be in high demand. The inadequacy of the H-1B cap is one sign. But the fact that unemployment rates are low in occupations that use large numbers of workers with H-1B visas is another sign. For example, jobs in the science, technology, engineering, and math (STEM) field have low unemployment rates compared to the national average. H-1B workers are most commonly employed in STEM jobs. These low unemployment rates signal a demand for labor that exceeds supply. This means H-1B workers are not displacing native-born workers. H-1B workers also tend to earn higher wages than comparable U.S.-born workers, even after accounting for differences in age and occupation. This holds true across fields like information technology, engineering, healthcare, and post-secondary education. Employers aren’t saving money by hiring H-1B workers. This suggests these workers have skills which are in high demand. The arbitrary numerical cap on the number of new H-1B visas does not serve the interests of U.S. workers or the U.S. economy. Rather, the cap starves the labor force of talented foreign professionals who fuel economic growth and innovation.